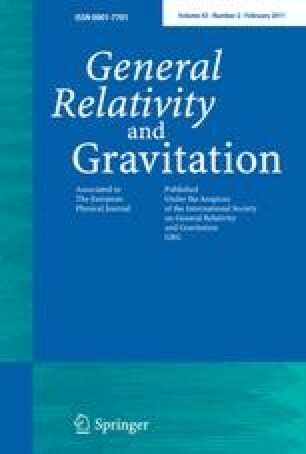 The next generation gravitational wave interferometric detectors will likely be underground detectors to extend the GW detection frequency band to frequencies below the Newtonian noise limit. Newtonian noise originates from the continuous motion of the Earth’s crust driven by human activity, tidal stresses and seismic motion, and from mass density fluctuations in the atmosphere. It is calculated that on Earth’s surface, on a typical day, it will exceed the expected GW signals at frequencies below 10 Hz. The noise will decrease underground by an unknown amount. It is important to investigate and to quantify this expected reduction and its effect on the sensitivity of future detectors, to plan for further improvement strategies. We report about some of these aspects. Analytical models can be used in the simplest scenarios to get a better qualitative and semi-quantitative understanding. As more complete modeling can be done numerically, we will discuss also some results obtained with a finite-element-based modeling tool. The method is verified by comparing its results with the results of analytic calculations for surface detectors. A key point about noise models is their initial parameters and conditions, which require detailed information about seismic motion in a real scenario. We will describe an effort to characterize the seismic activity at the Homestake mine which is currently in progress. This activity is specifically aimed to provide informations and to explore the site as a possible candidate for an underground observatory. Although the only compelling reason to put the interferometer underground is to reduce the Newtonian noise, we expect that the more stable underground environment will have a more general positive impact on the sensitivity. We will end this report with some considerations about seismic and suspension noise. We are grateful to Dr. Rudolf Widmer-Schnidrig from the University of Stuttgart for permission to use Fig. (3). This work is part of the research programme of the Foundation for Fundamental Research on Matter (FOM), which is financially supported by the Netherlands Organization for Scientific Research (NWO). Funding and support of this study is also provided by The National Science Foundation through the LIGO cooperative agreement and the Minnesota U. grant.